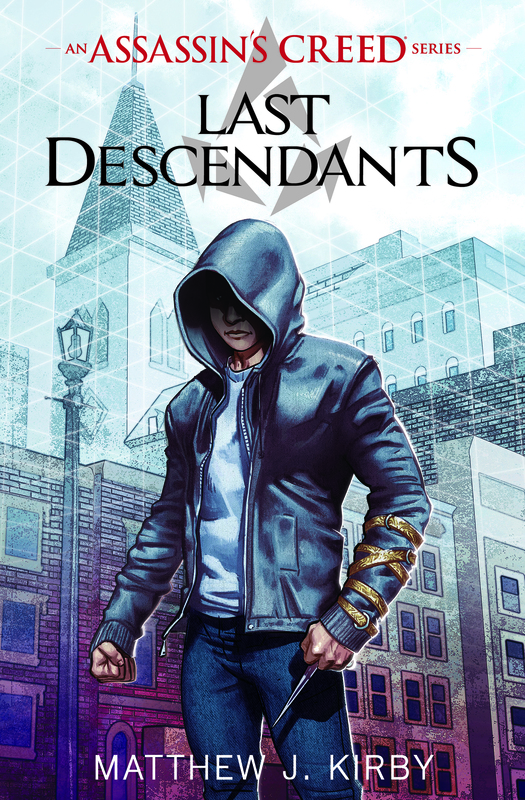 The final cover for Last Descendants, my Assassin’s Creed series, is here, and I think it looks really, really cool. I’ve also seen the interior layout and design, and I am so thrilled with how this book is turning out. I hope you’ll all enjoy it. It’s available for pre-order most everywhere now, including iBooks. 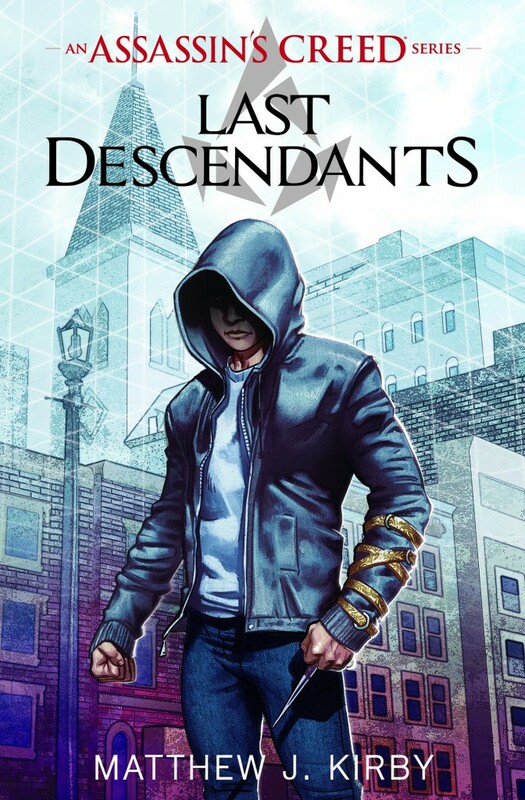 August 28th can’t come soon enough!